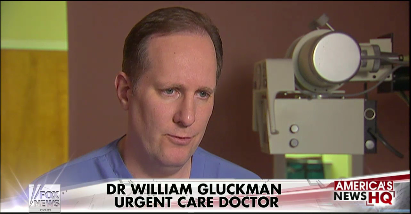 To generate awareness of the urgent care industry’s growth and its vital role in the healthcare continuum, LCWA reached out to FOX News Channel and coordinated a nationally syndicated segment that featured an interview with client the Urgent Care Association of America (UCAOA)’s spokesperson as well as several data points from UCAOA’s recent annual industry survey. The segment ran 23 times on FOX affiliates across the country and twice on the national FOX News Channel, and also appeared online at FOXNews.com, reaching a total of more than 23.6 million people. LCWA is proud to support UCAOA as it continues to play a major role in health care stories and issues.